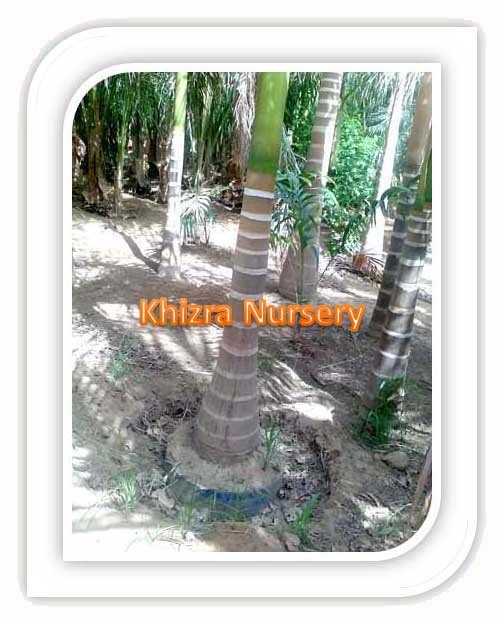 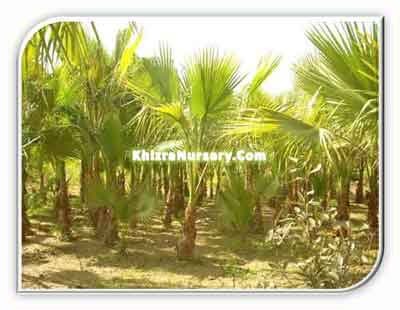 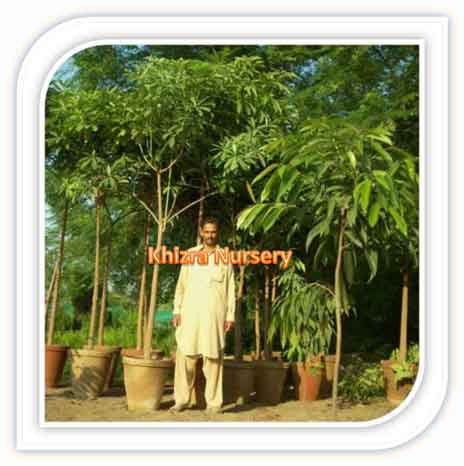 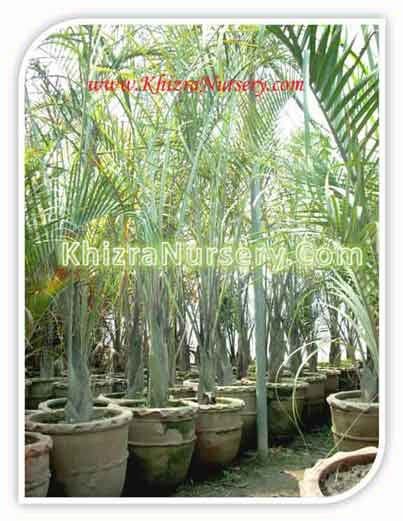 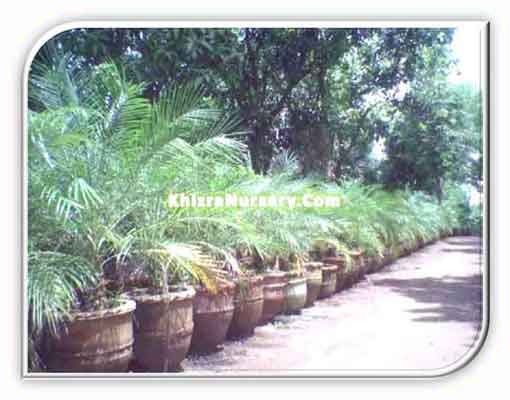 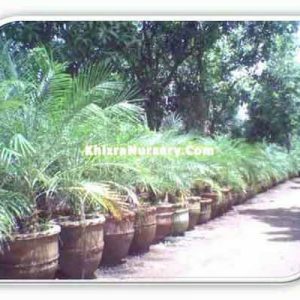 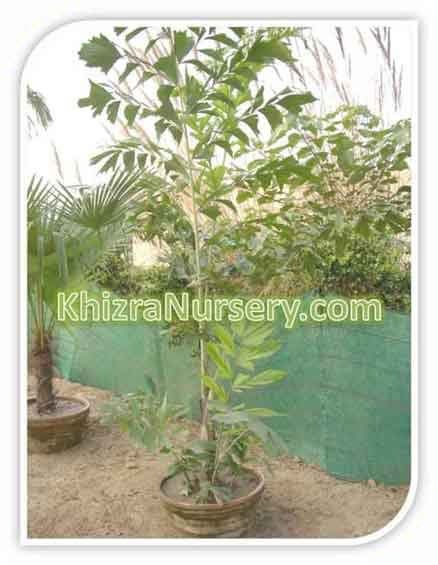 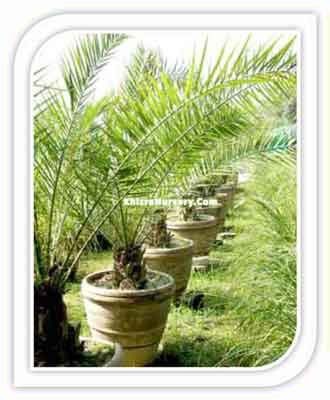 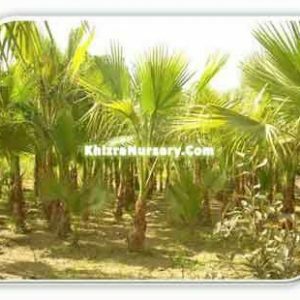 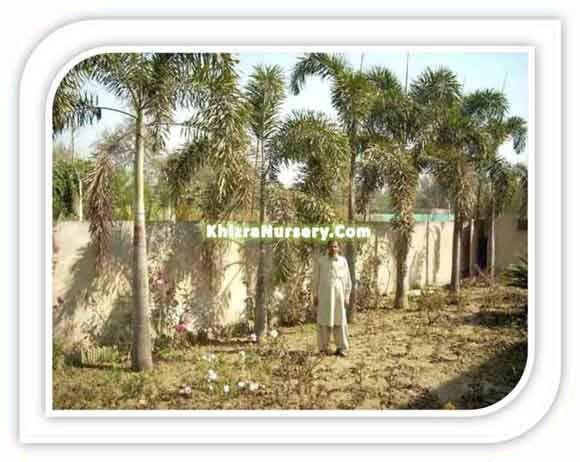 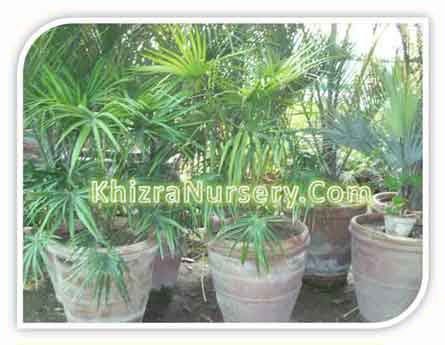 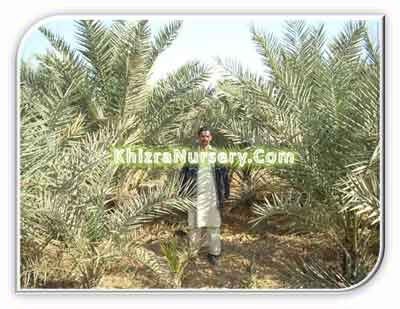 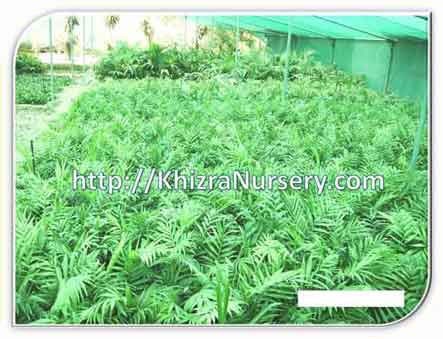 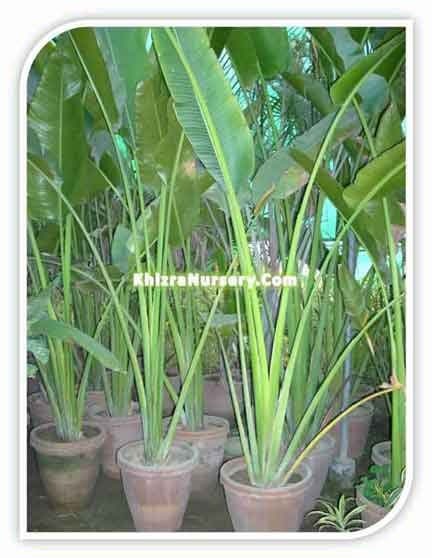 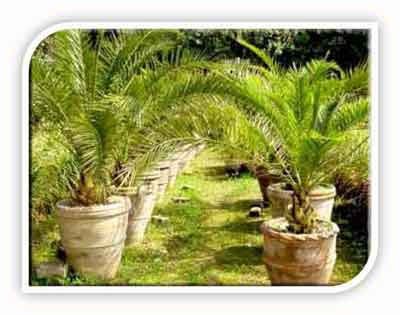 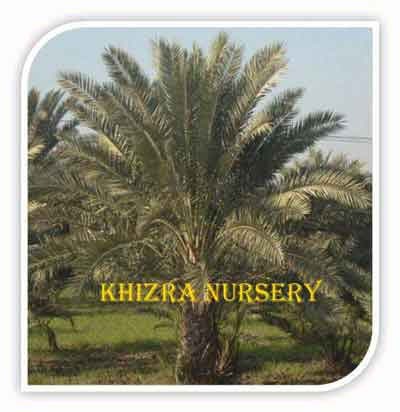 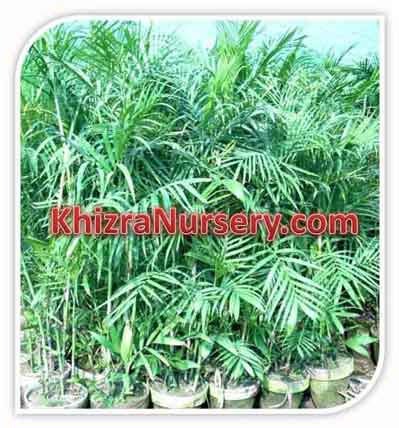 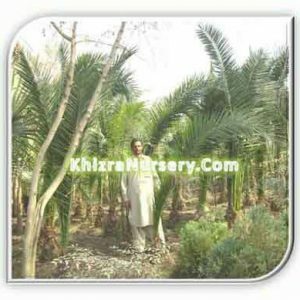 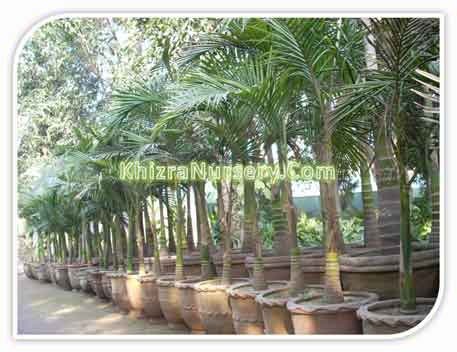 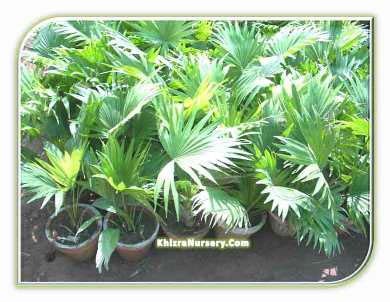 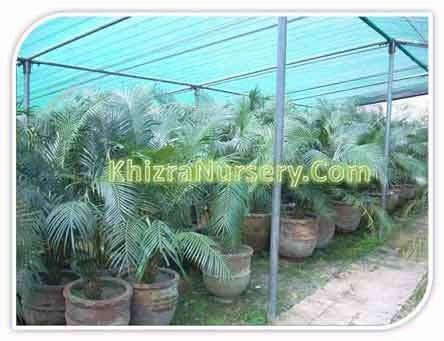 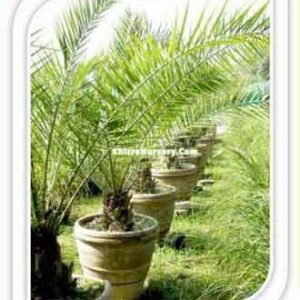 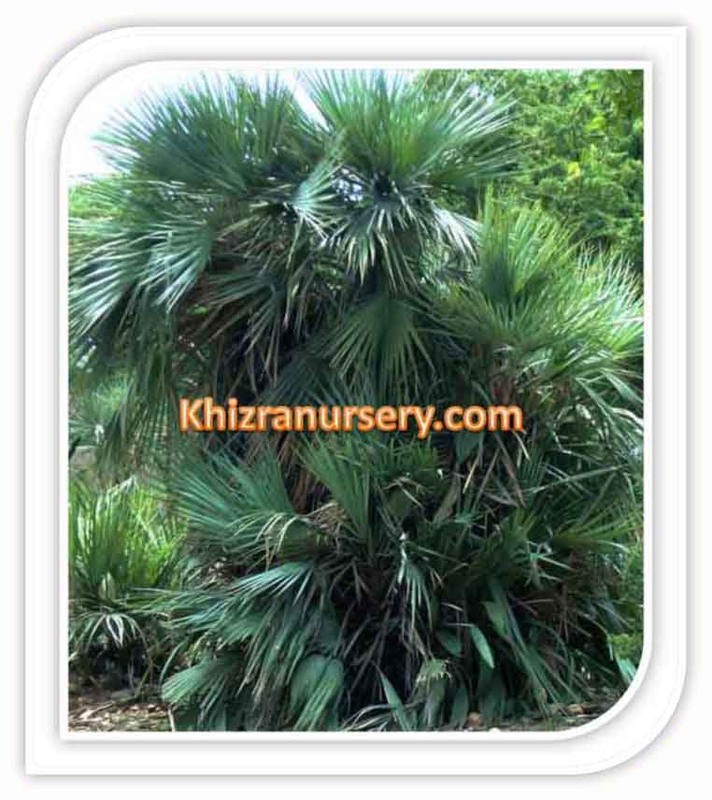 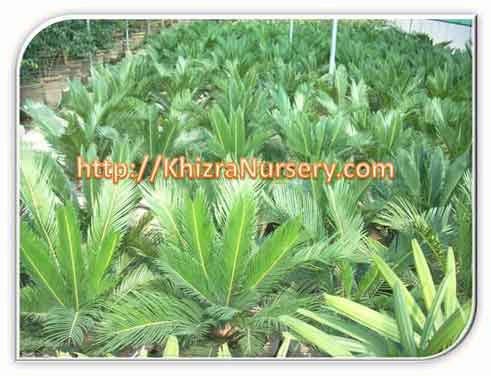 Phoenix Dactylifera is commercially importance is for producing dates. 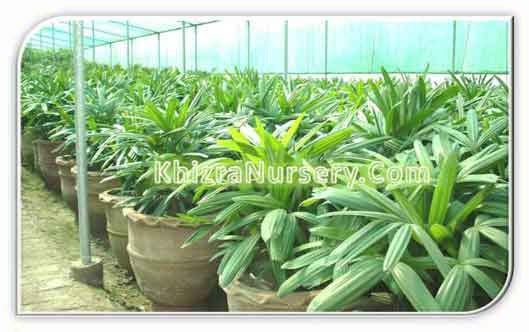 Also used as ornamental plant Excellent resistance to drought conditions. 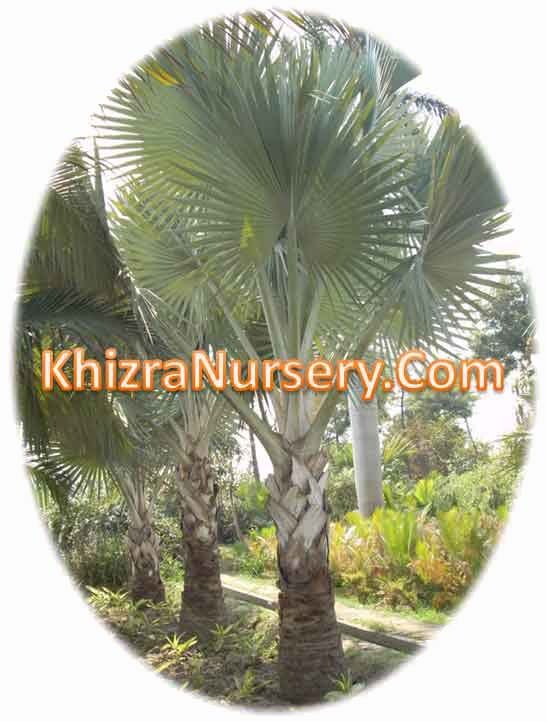 Growth Habits: Large suckering palm tree, up to 80 feet tall (24 m), up to 25 feet in diameter (7.5 m); trunk with no crownshaft, up to 12 inches in diameter (30 cm); pinnate, gray green leaves.